You can hop on the red bus in Joburg and Cape Town 365 days a year. 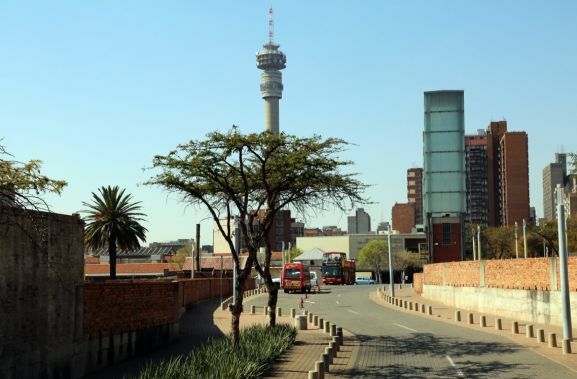 Are you in Johannesburg this holiday and looking for things to do? Our buses run 365 days a year, which means you can hop on throughout the festive season. Please note that some of our stops are closed on certain days, but there's still a lot to see and do along the route. 25 December 2017. Although the theme park will be closed, the casino will be open and our tour to Soweto will still depart from there. Even with some of the stops closed, there's more than enough to see and do along the route. Even on Christmas Day you'll be able to hop off at The Zone @ Rosebank, Zoo Lake, the Johannesburg Zoo and Carlton Centre. Find out more or buy tickets for the red bus here.